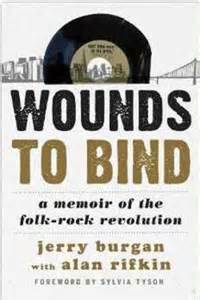 Book Review: Jerry Burgan with Alan Rifkin, "Wounds to Bind"
What makes this book so interesting is, for a start, I have little-to-no great knowledge about the ’60’s folk-rock revolution aside from love for bands like The Lovin’ Spoonful, The Byrds, The Turtles, etc. There were a lot of bands that moved in a “folkier” direction once the wave hit (and I do not include the Greenwich Village scene as part of this) but this story is about a band that melded folk and rock and roll to become a band. 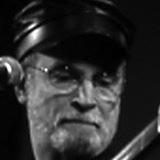 Author Jerry Burgan was/is a member of San Francisco’s We Five, who scored big on the charts with a version of “You Were On My Mind” (written by Sylvia Tyson of Ian and Sylvia fame) in 1965 but never really capitalized on the success of that single. 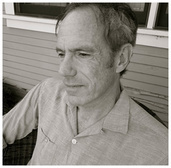 Along with co-author Alan Rifkin, Burgan tells the story of the band’s coming together through the drive and vision he shared with co-founder Michael Stewart; the band’s success that ran parallel to the surge of folk-rock, the departure of original lead singer Beverly Bivens after their second album in 1966 and the collapse of the original band by 1970. The most intriguing – and pleasing thing – about this story is that it isn’t filled with regret or bitterness. Burgan delivers the narrative as matter-of-fact and quite humorous. While versions of We Five have kept going throughout the decades, it’s for that 1965 hit single they will always be remembered. This book makes that memory a nice and worthy companion piece.